It seems that Sony you don’t want to waste time in his career to get to be one of the manufacturers more pointers on how smartphones are concerned, and from Japan they continue to rely on Android as a springboard to success. 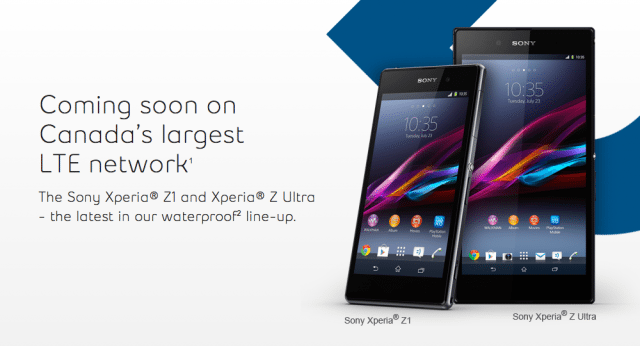 Of the roadmap to 2012 leaked months ago, the company has presented us already several models, among which they highlighted the Xperia S that has begun to be distributed very recently. However, he knew that two devices would come to replace him in the high class during the year, and the first of them, called “ Hayabusa ” and that we already met a few weeks ago, is taking its first steps now in the form of official data and image that you have been filtered. 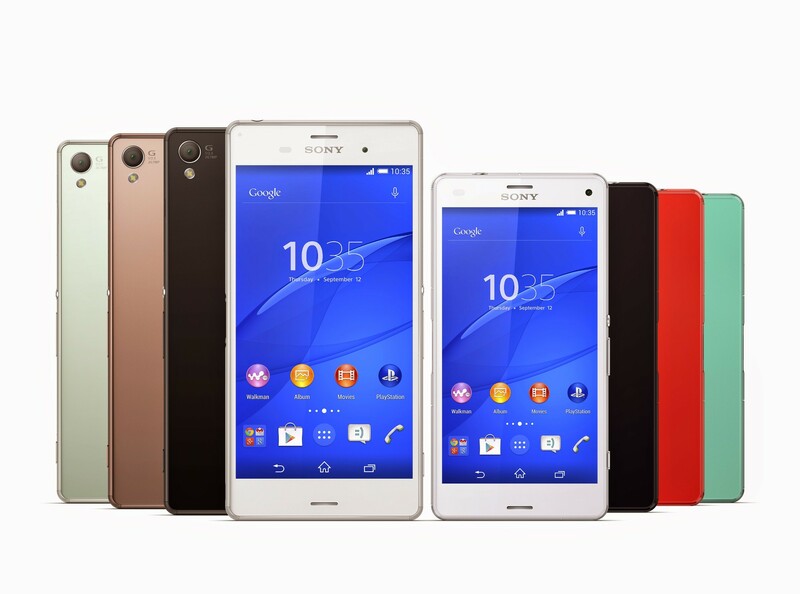 The “ Hayabusa ” would be prepared for reach markets throughout the summer, and even if the image is not very indicative, if a large screen that dominates the front panel, and, as usual at Sony, a very careful and very thin design. In addition, confirms that device be mounted the most successful processor of recent times, the Qualcomm Snapdragon MSM8960 S4 1.5 GHz, with 1 GB of RAM and a screen that grows up to 4.6 inches keeping the technology Reality Display in high definition that we saw in the Sony Xperia S, although unconfirmed to incorporate White Magic. 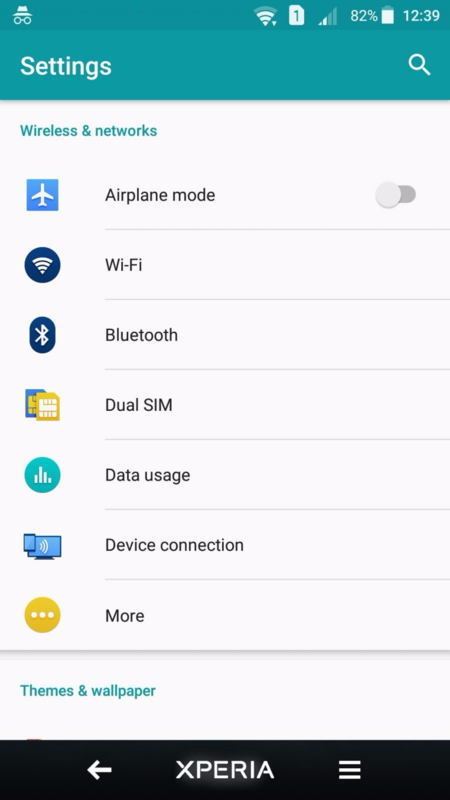 While Sony has maintained the line of design and transparent band as a hallmark in its first smartphones, it if appears to deviate in this aspect, since, apparently, lack of physical buttons front of any kind, which would then be integrated into Android 4.0 Ice Cream Sandwich as it already happens in the Galaxy Nexus. 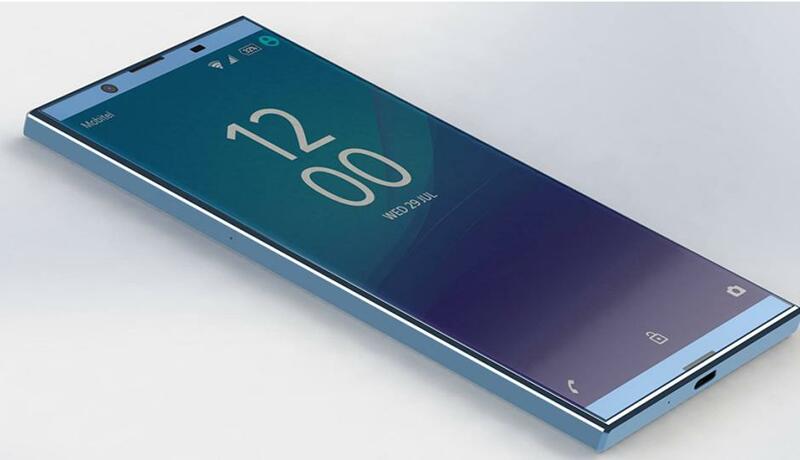 This will allow Sony to grow the display without the final size of the device, to grow It will be very similar to the Xperia S dimensions. Other specifications will have to wait, although It is rumored that it will have 16 GB of internal memory, We don’t know if expandable, and complete connectivity as his younger brother, including NFC and the famous SmartTags. Now you only need us to discover when it will be officially launched and when it will be unveiled all its features. Then we will see if wins success and good catching users.